The Finnish tech company HMD Global is expected to release the much-anticipated upcoming flagship Nokia 9 sometime this year. This handset has been leaked on various occasions even if not much is known about this device yet. Previous reports have claimed to show the back panel of the handset. Now, the freshly leaked image of its display panel shows its design at the front. According to PocketNow, a prototype concept video could indicate that the Nokia 9 could be the first Penta-lens smartphone in the entire world. Even if there is no confirmation on whether this handset will be introduced or not and its release date, little evidence supports that this device exists beyond the concept. The concept designers took the handset to the next level even though all information is pure speculation. The concept video is very well made. The unannounced and mysterious Penta-lens handset is turning around on all sides. The cool yet shocking five cameras are on the back. This device is expected the turning point for the Finnish company to gain more reputation for relatively sub-par camera performance. 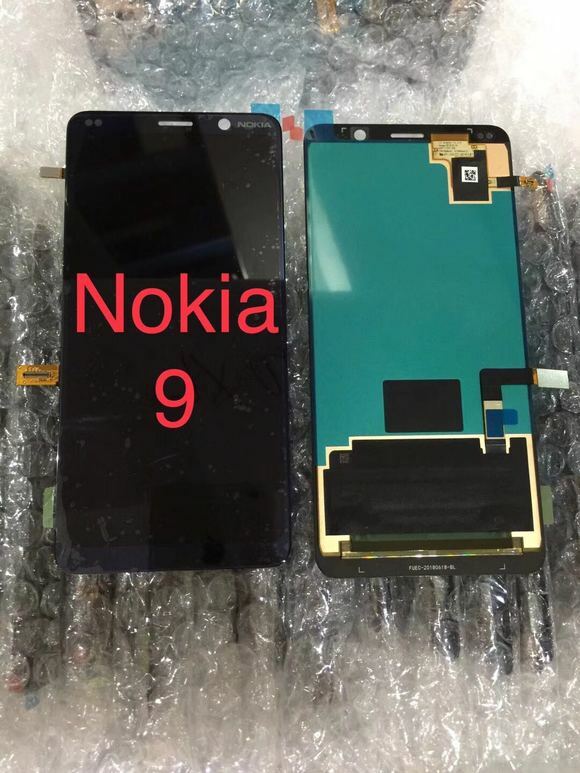 In terms of specification, the Nokia 9 is also expected to succeed the current Nokia 8. A nice curved screen is on the front without a notch. The slim bezels are also noticeable on the sides and a small chin at the bottom. The space on the top is just enough for the front camera, sensors, and earpiece. Previous leaks indicated that the handset is speculated to be a part of the Android One programme running Android 9.0 Pie out-of-the-box. This upcoming device will also feature a 6.01-inch display protected with a Gorilla Glass 5 on top. The Qualcomm Snapdragon 845 SoC will be powering the device. The internal storage will have 256GB coupled with up to 8GB of RAM. What can you say about the concept video of Nokia 9? Share your thoughts and ideas by writing in the comment section below.